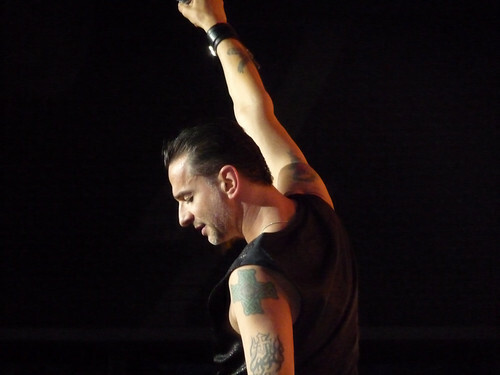 Depeche Mode – live at Olympiastadion Berlin 2009 – as seen by the fans – Astronauten, Pop, etc. Come back Unfortunately not available on youtube yet. Thank you for sharing your videos on Youtube! Thanks to DarkLady for the complete Berlin setlist.
? Sagtest du nicht, es wär gar nicht soo toll gewesen? Weiter Nächster Beitrag: Fahrrad ist denken, Fahrrad ist lenken.